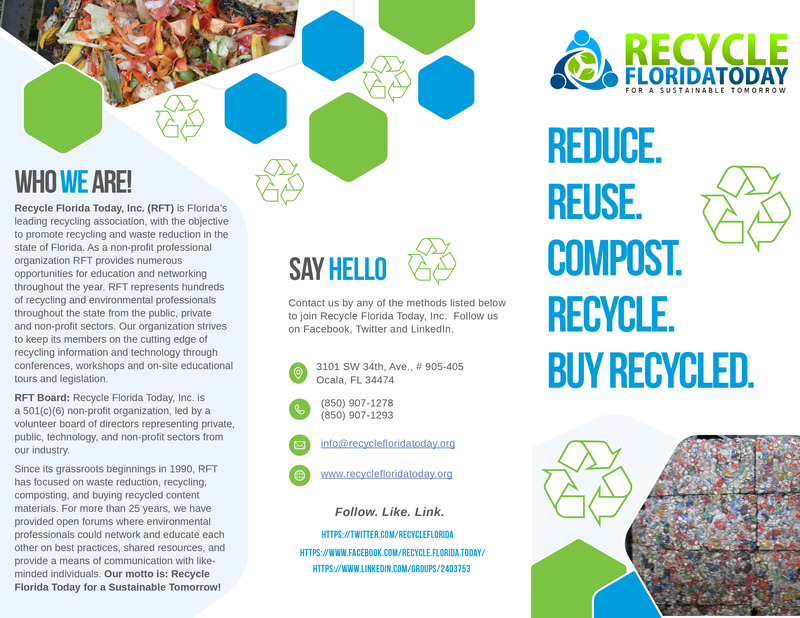 Join as a Member | Recycle Florida Today, Inc.
homework help for geometry Being a member is more than saying that you belong to the organization, it is about providing feedback on the associations services and participating in RFT’s committees to help develop a stronger recycling network. Now more than ever the organization needs assistance to continue the promotion of recycling, green procurement and waste reduction efforts in Florida. We cannot address these important issues without your support. rainbowpush discussion board buy viagra Join RFT today! Membership to RFT is affordable and offered on an individual bases or companies can obtain bulk memberships by becoming an annual sponsor. university paper writing service Rates for membership are https://usfarmersandranchers.org/2019/canadian-online-drug-site-reviews/34/ $150 renewals per year and source url essays about writing experiences $175 per year for new members and those who have not renewed by January 1st of each new year. 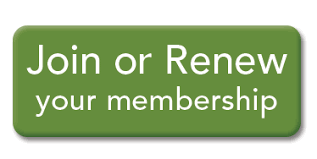 Memberships are on a calendar year basis and expire each year on December 31st.